The client was purchasing a future home for their mother who is currently living in Singapore. 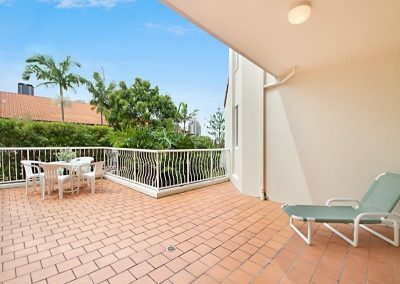 We presented 4 units after inspecting over 20 units and provided lifestyle comments on which unit would be our most recommended to meet her brief. 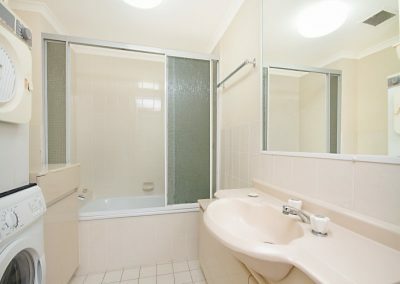 We were able to secure a large unit with a second bathroom and second bedroom which was more than the client’s expected. 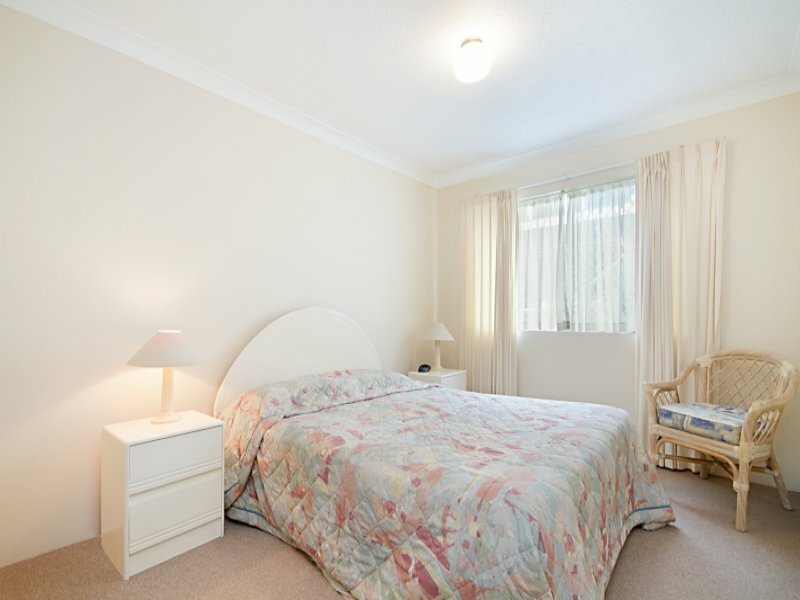 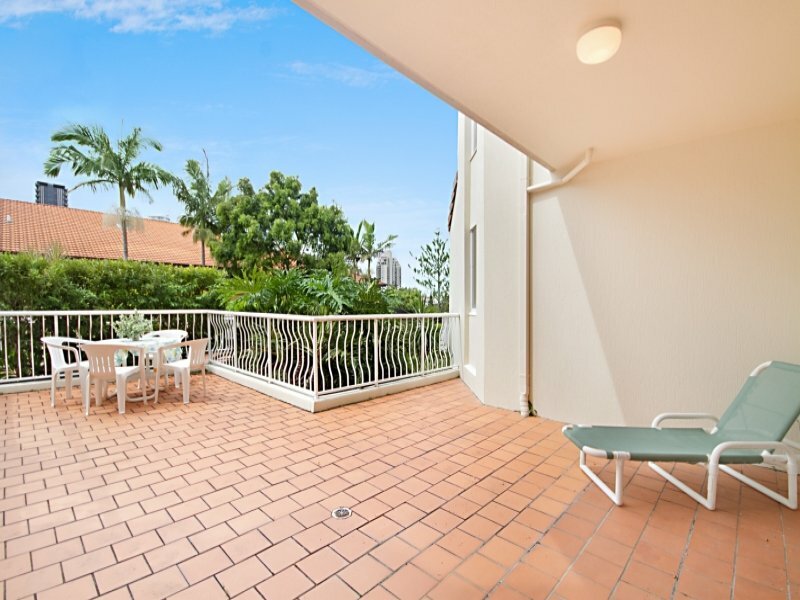 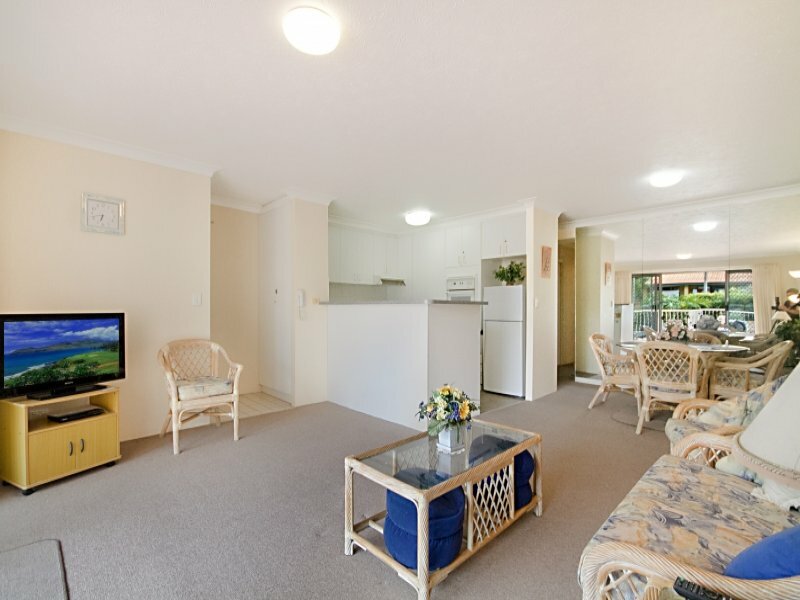 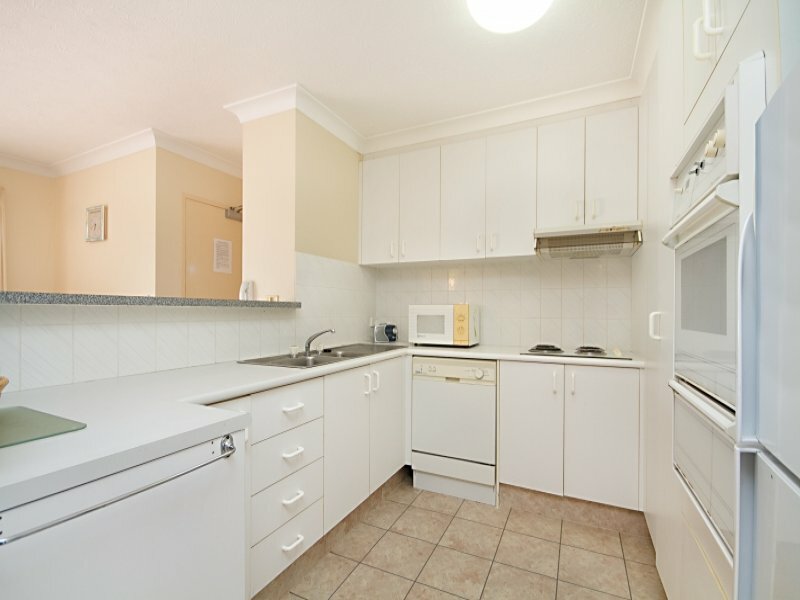 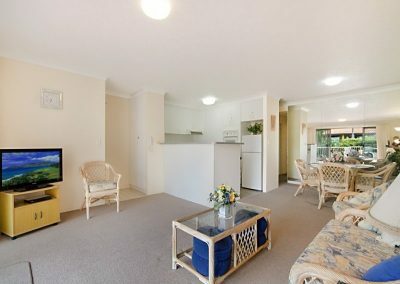 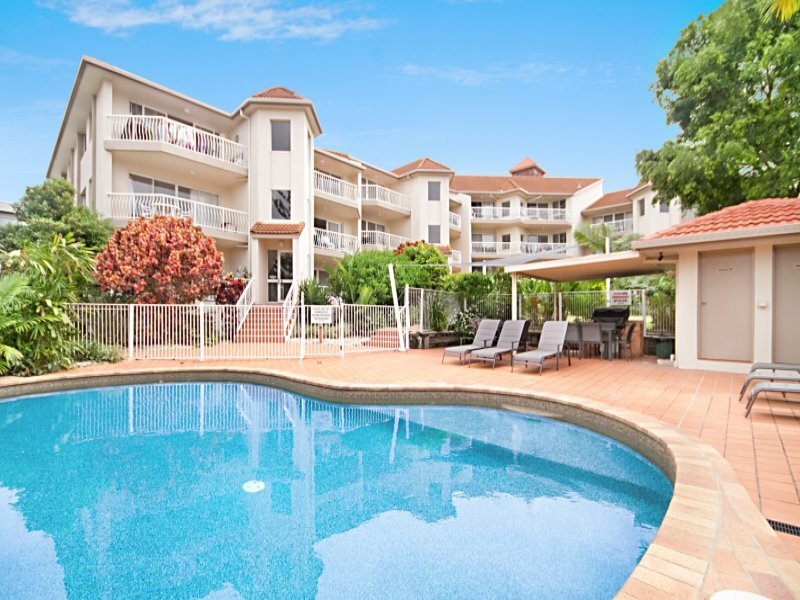 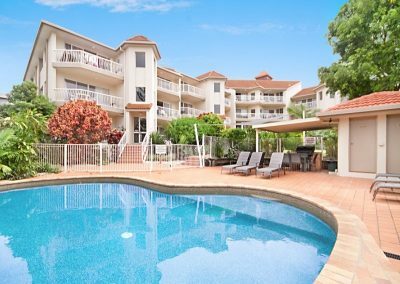 The property is extremely well maintained and a tenant was secured immediately for the next 12 months until his mother returns to Australia for just over 5%. The clients mother is ecstatic about the property purchase and can’t wait to return to Australia for her retirement.